If research carried out by Contract Hire and Leasing and reported on by Car Keys is anything to go by, we are now seeing many more vehicles with automatic gearboxes on UK roads. This is after data analysis revealed that close to 650,000 new cars with automatic gearboxes were registered in Britain in 2016 — a rise of 55 per cent when compared to the figures recorded just three years previously in 2013. It’s not just the purchase of these types of cars which has increased significantly though, as 45 per cent of all new car enquiries throughout the country are for vehicles which are designed with automatic gearboxes too. Mike Best, the Head of Sales at Contract Hire and Leasing, commented: “New automatic transmissions are extremely intelligent. 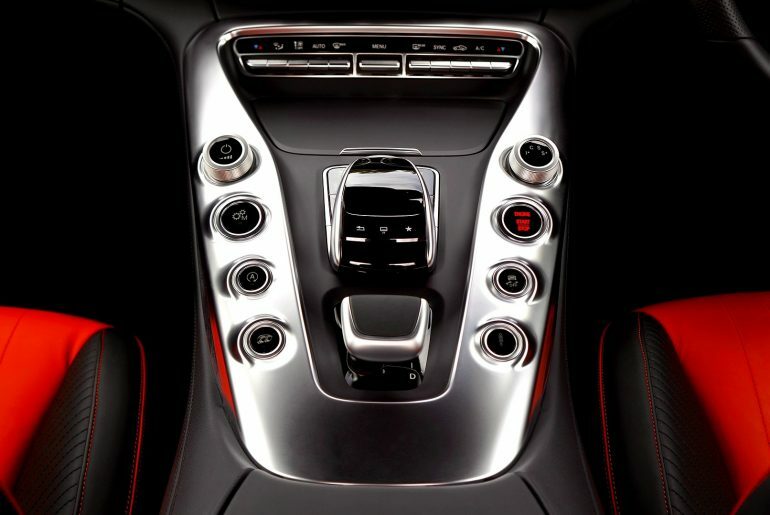 It’s now common to see seven and even nine-speed automatic transmissions, such as the Mercedes-Benz 9G-tronic. They enable smooth, efficient driving at low revs, therefore burning far less fuel and reducing emissions. 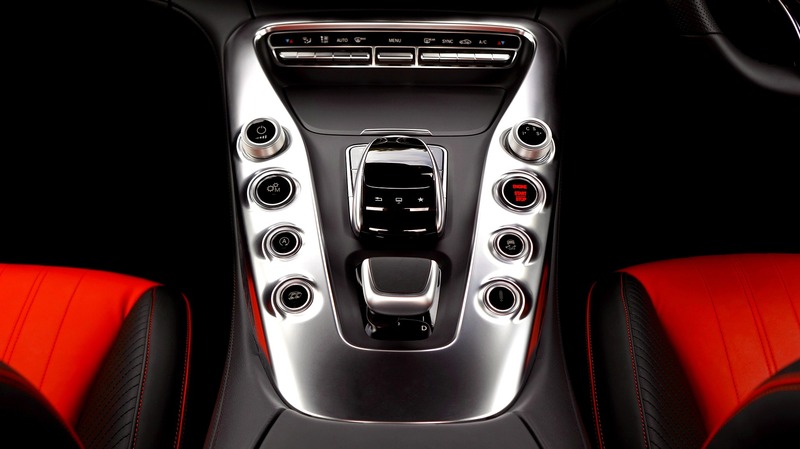 However, we shouldn’t believe that the end of the road for cars with manual gearboxes is in sight — especially when the majority of people who are learning to drive are choosing a manual car to get used to the experience over automatic vehicles. This was a key result of an investigation conducted and reported on by The Telegraph, in which it was found that only around 40,000 of 720,000 driving tests taken by learner drivers in the UK were conducted in cars with an automatic gearbox. 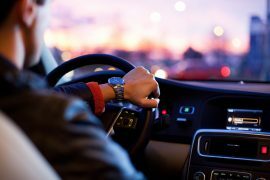 One consideration why this may be the case is that if you obtain a full driver’s licence after passing your driving test in a manual car, you will be able to drive vehicles with automatic and manual gearboxes alike. On the flip side, learn to drive in an automatic vehicle and you will not be entitled to drive a manual. 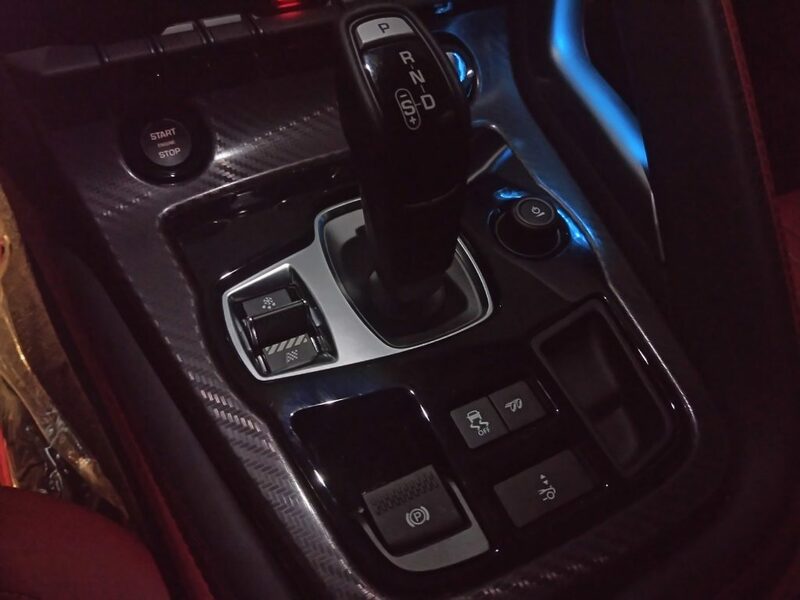 Cars with an automatic gearbox can provide many benefits; many supercars such as Ferraris don’t even offer manual gearboxes due to the lack of demand for them. Automatic drivers also believe that their cars offer a more relaxed drive. One study revealed that the heart rate of drivers in an automatic car was similar to that of a passenger! For the environmentally conscious drivers, these cars are more fuel efficient than manual cars too. 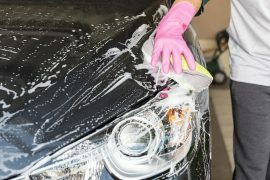 One main disadvantage for purchasing automatic cars, however, is that they are generally more expensive to purchase. 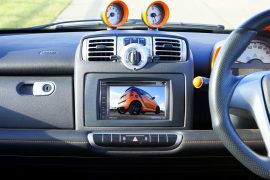 Some research has suggested that automatic drivers may be less attentive too, due to the fact they don’t need to concentrate on driving as much as in a manual vehicle. Currently, our roads are dominated by manual controlled cars, but what makes them so attractive to drivers? 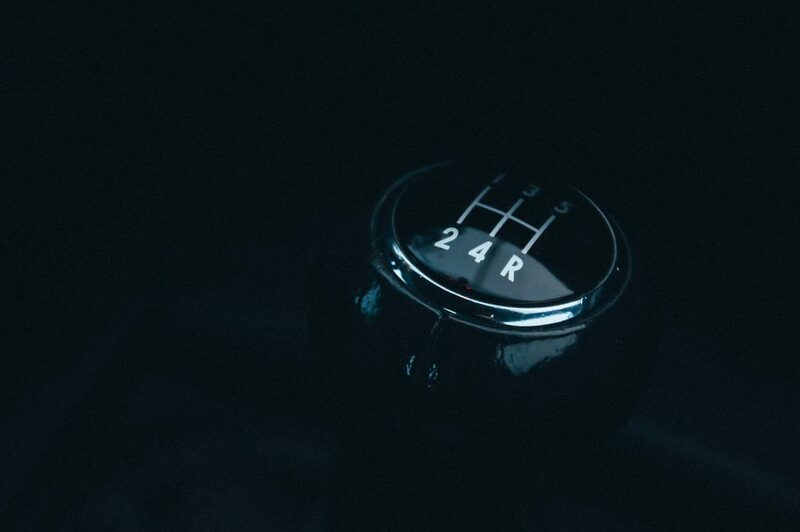 Some claim that a manual vehicle offers more control of the vehicle. This is especially seen in a situation such as when travelling along a slippery road or when approaching an obstacle. In a manual car, the driver can brake and change gear accordingly. Manual cars tend to be a lot more reasonably priced than automatic cars too – an important feature for many buyers. A negative point surrounding manual cars though is that they can get tiresome to drive. In particular, during rush hour, constantly holding down the clutch and changing gear can get tedious. Manual vs automatic cars: which is cheaper to insure? Once you have decided on a car to purchase, the next factor to consider is the cost of insurance – but which gearbox is cheaper to cover? According to research conducted by Admiral, the average premium to insure an automatic car was 5.63% higher due to the increased cost of claims from that type of vehicle and the claim frequency. They also found that the average premium for drivers with an automatic licence was a huge 43.89% higher than drivers who held a full licence. In light of these results, it appears that the sensible thing to do would be to learn to drive with a full licence and decide on which car you would like to purchase at a later date – taking the pros and cons of each into consideration.